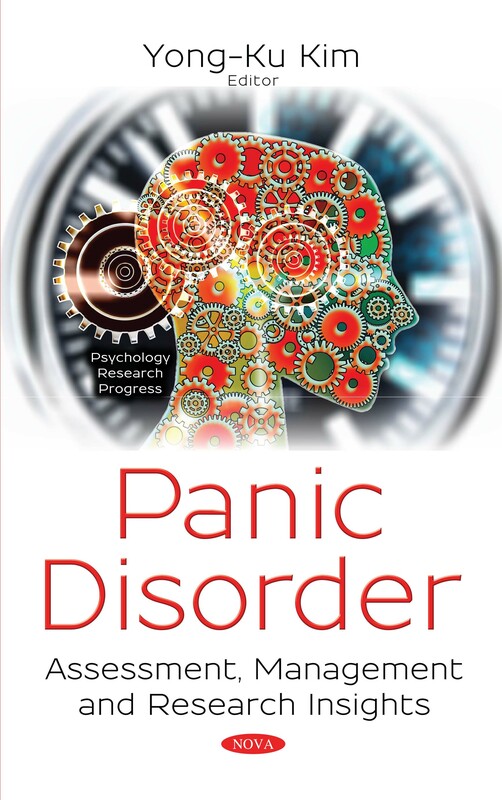 Although panic disorder may mimic medical conditions, patients with medical conditions that seem to pose a real life threat may be diagnosed when panic attacks, which are not well explained by any existing disease, repeatedly appear. After they accept the idea of possessing panic disorder, the most commonly asked question by patients is what has caused this condition. For the author, with more than 20 years of clinical experience, it is not easy to satisfy patients with simple answers. An exemplary explanation may be that the combination of heredity, environment, genetic-environmental interactions, neurotransmitters, the HPA axis, and any forms of stress affects the onset of panic disorder.